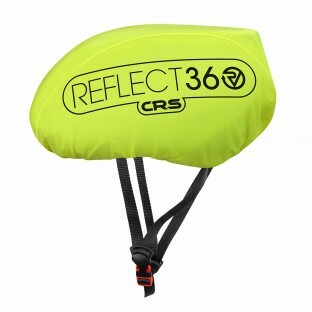 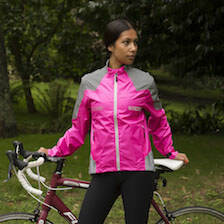 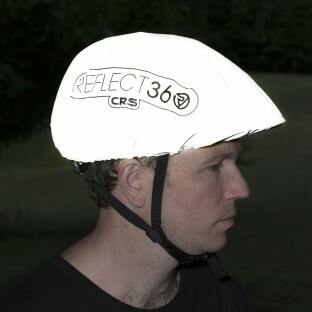 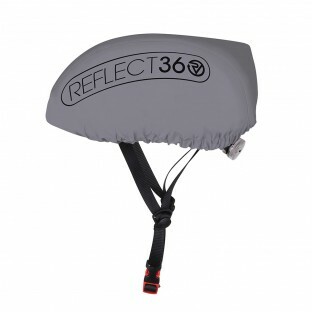 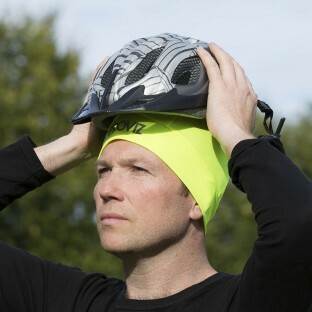 Our Proviz REFLECT360 helmet covers are designed to do two things; 1) keep your head dry on those rainy days, 2) be reflective, so that when you are out at night or in the early mornings when it is dark, you are seen more clearly. 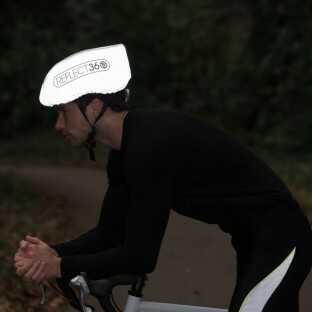 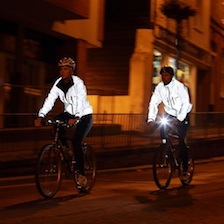 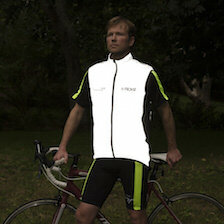 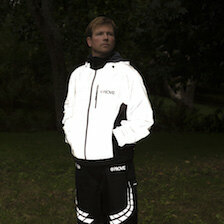 The reflective beads embedded in the helmet covers, reflect the light back to the car headlights using retro-reflection and so appear bright white. 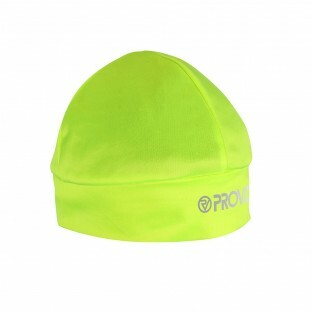 Our under helmet skull cap is thin and breathable and helps to keep your head and ears warm during the winter.